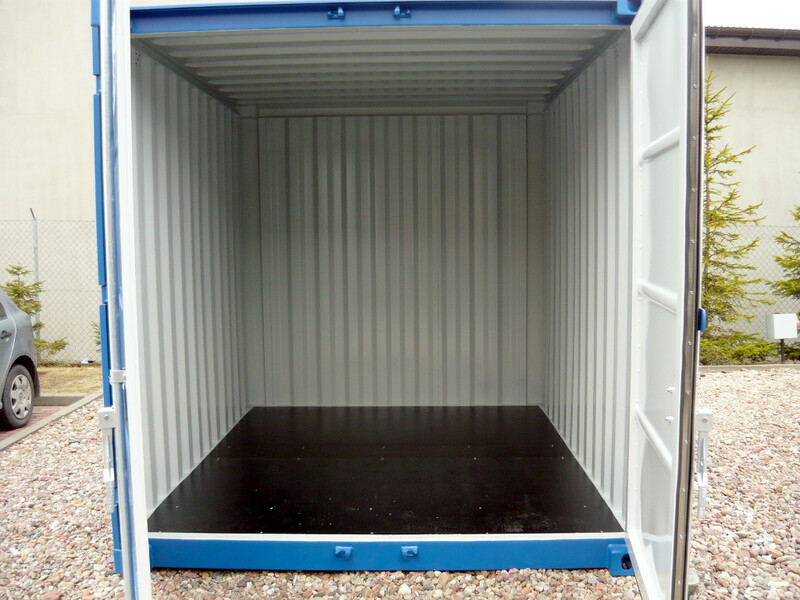 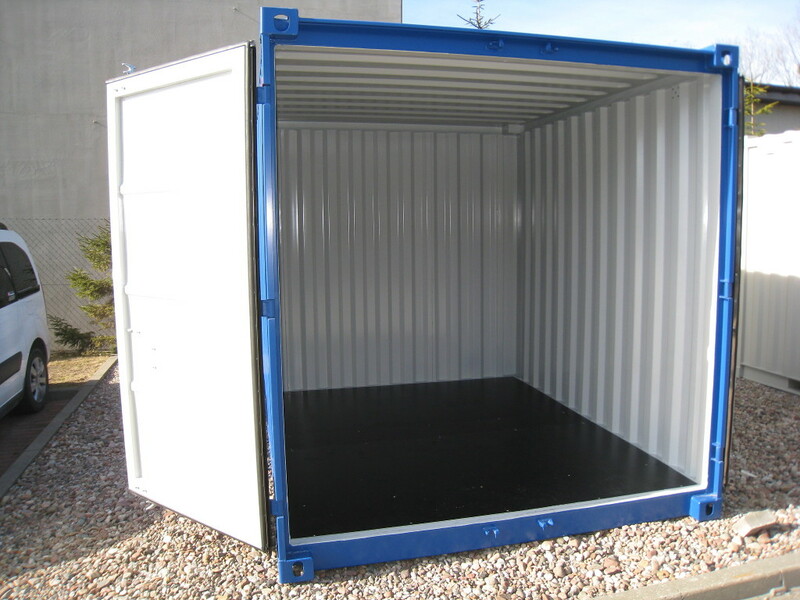 KM-type warehousing containers are a smaller and cheaper alternative to sea containers. 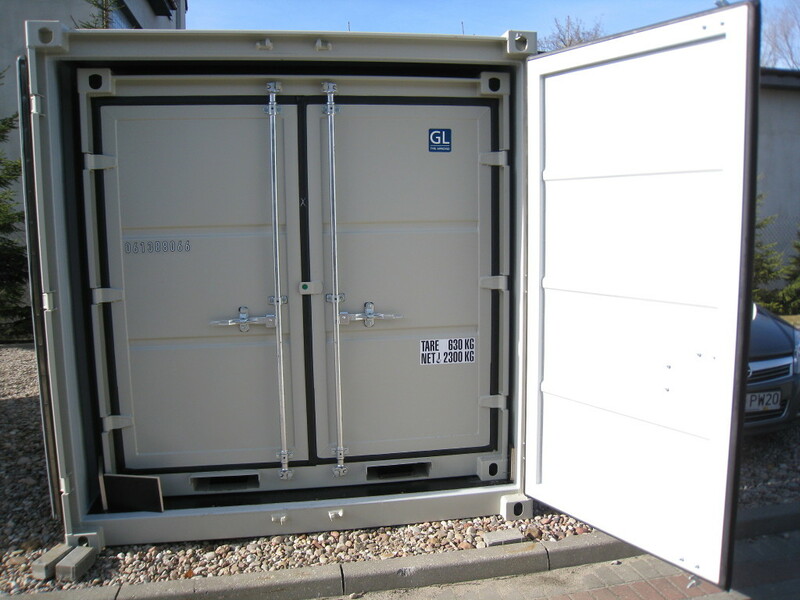 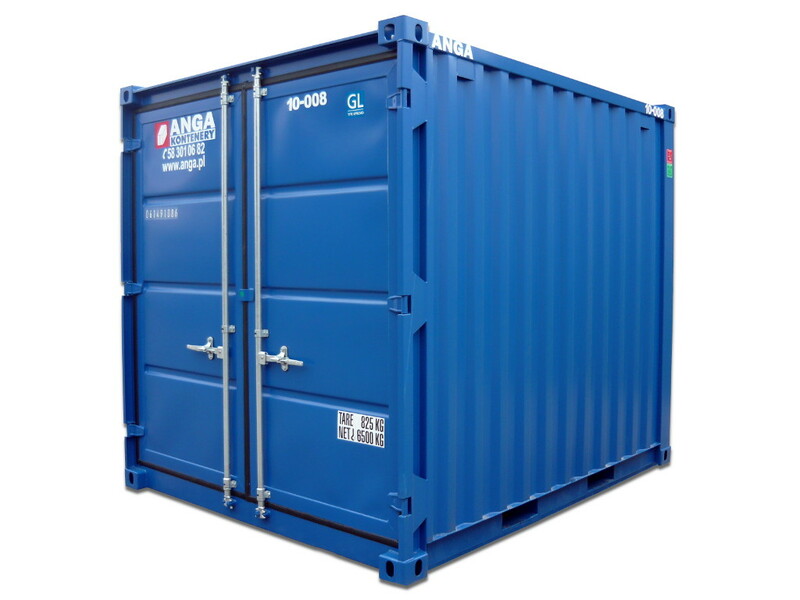 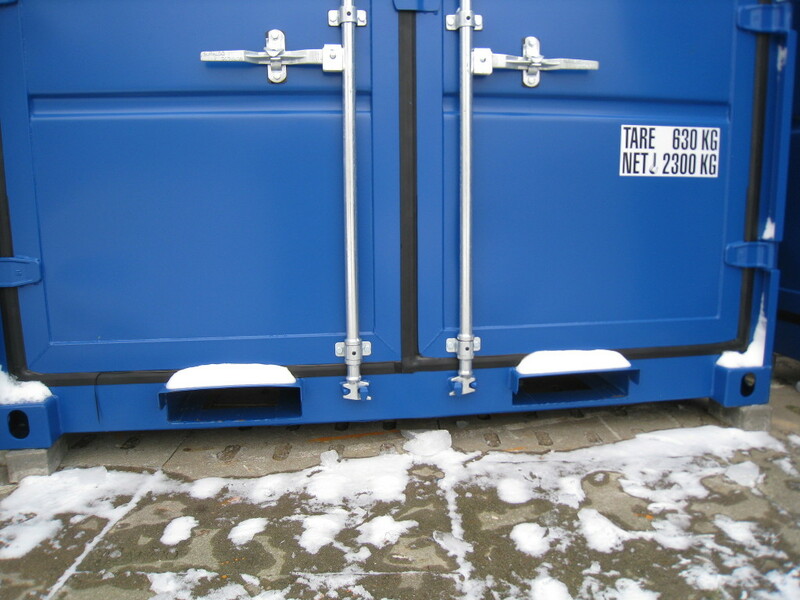 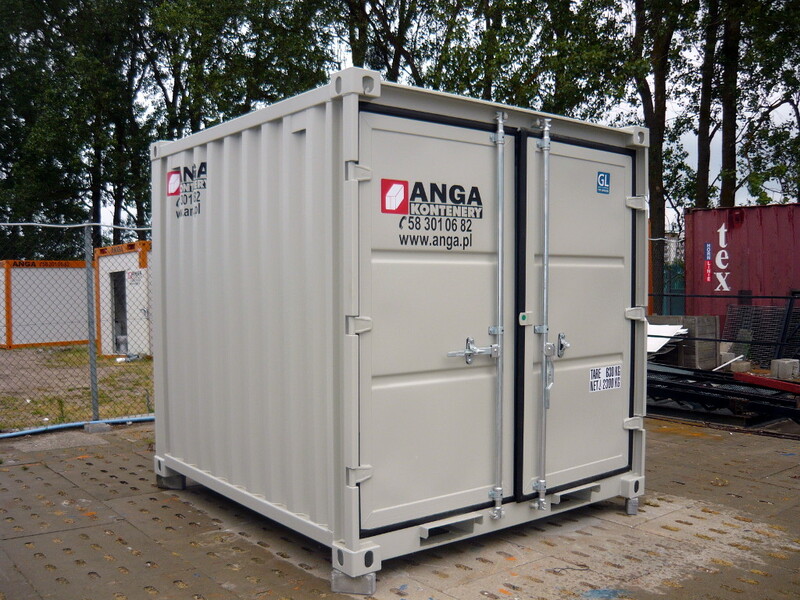 Compared to ISO containers they are characterized by lighter structure and standard corrosion protection. 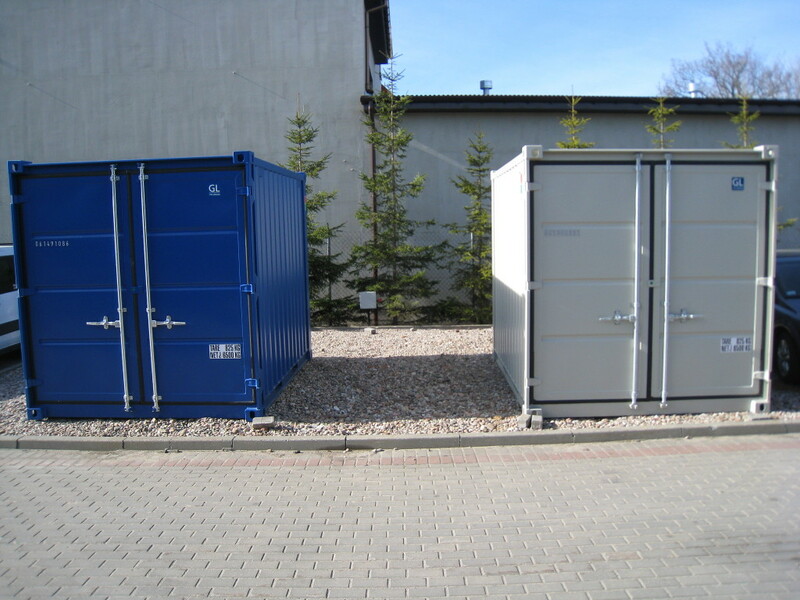 Thanks to small sizes they can be easily transported and placed in limited spaces. 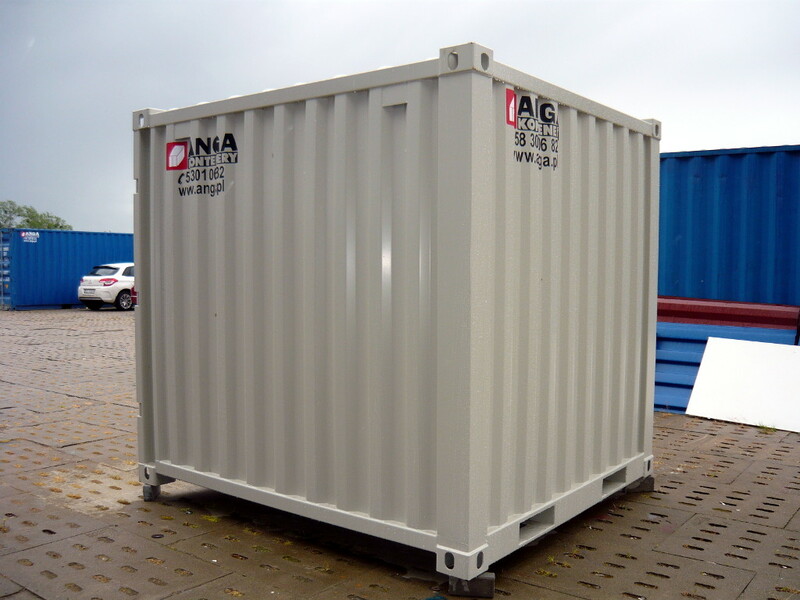 Specifically adjusted sizes allow for transporting a smaller container inside a larger one thus minimizing supply costs when ordering a couple of containers of various types. 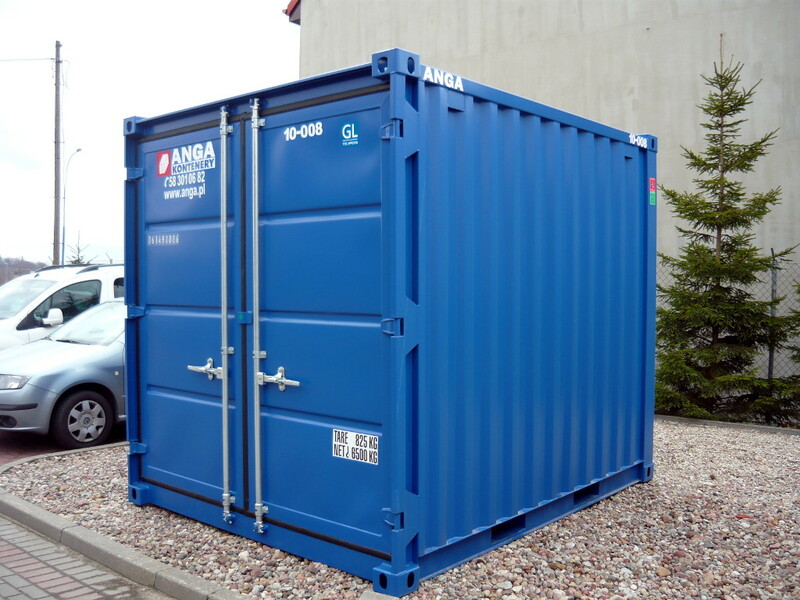 Basic technical specification of KM-type containers can be found in the table below.